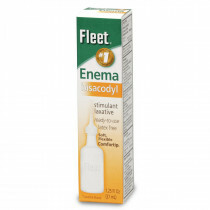 Enema Accessories for the home. 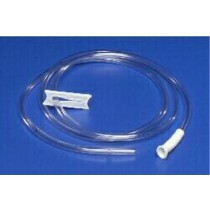 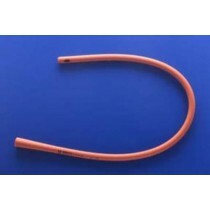 To make enema administration easier, we carry enema accessories. 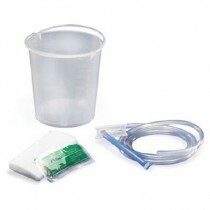 Our enema accessories include lubricant for a gentler application, caring washcloth to clean the application area and a bed pan for sanitary waste disposal. 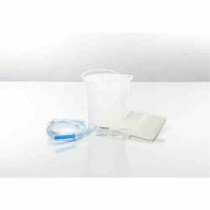 Our enema accessories come from high quality manufacturers such as Invacare, Rubbermaid and SCA Tena. 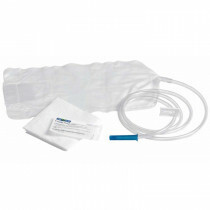 For enema supplies, take a look at our Enema Solutions.